Welcome to Service Access and Management, Inc. Welcome! Service Access & Management, Inc., is a provider of human services and management services throughout Pennsylvania and New Jersey. Please choose a location below to learn more about our available services in each state. 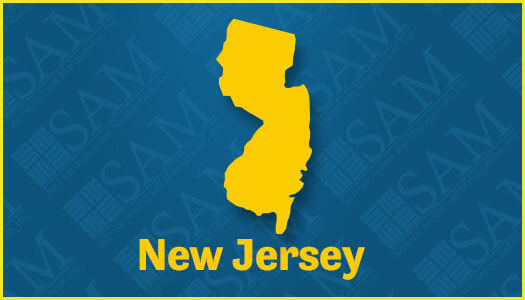 If you have a general question, please call 877-236-4600 or email info@sam-inc.org.